Super excited just got my 2nd MH pass with my young lab turns two in January. He ran this last test with only one whistle which got used in the third series. 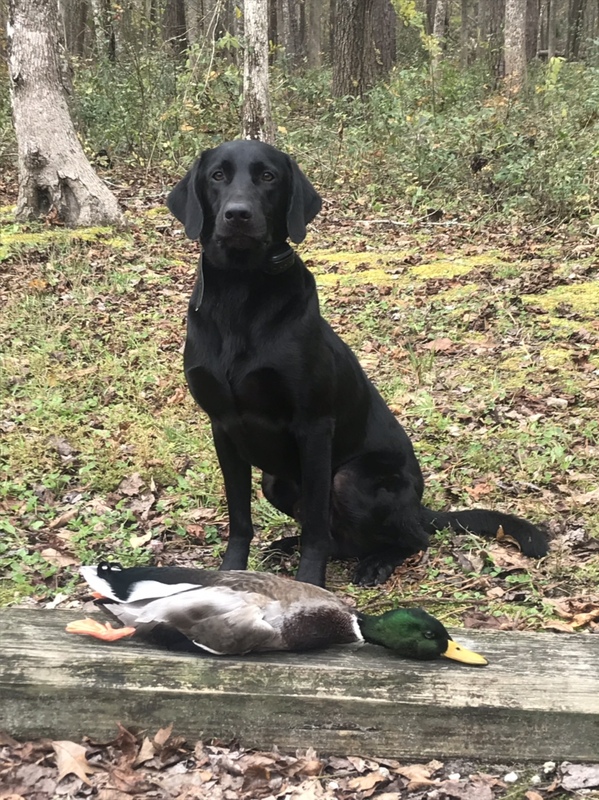 Also have had some great retrieves with him out in the marsh. Awesome!! Great looking dog (and the right color too)! Is he on Hunting Lab Pedigree?? Oh yeah after duck season we’re gonna push for the remaining 4 so we can run nationals then figure out where to go from there. Congrats- the MH tests are no joke. Nice work! Awesome bro, I trained my chocolate lab myself (poor cop), and so far this year she has retrieved 61 ducks. Very happy about that and hope she continues to Improve. 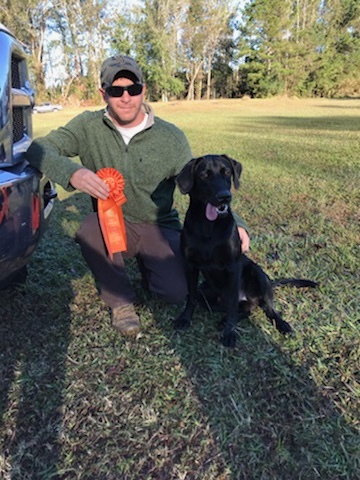 Nice work... A fella we train and guide quail hunts with has 3 or 4 black labs right now he runs Master Nationals with. He started training them all at 8 weeks of age. It is a ton of work. I tried training myself for the basics but trying to get him to take casts was stumping me. But yeah lots of time spent on him and lots of hobbies I had to sacrifice to put him in training on my usmc paycheck. 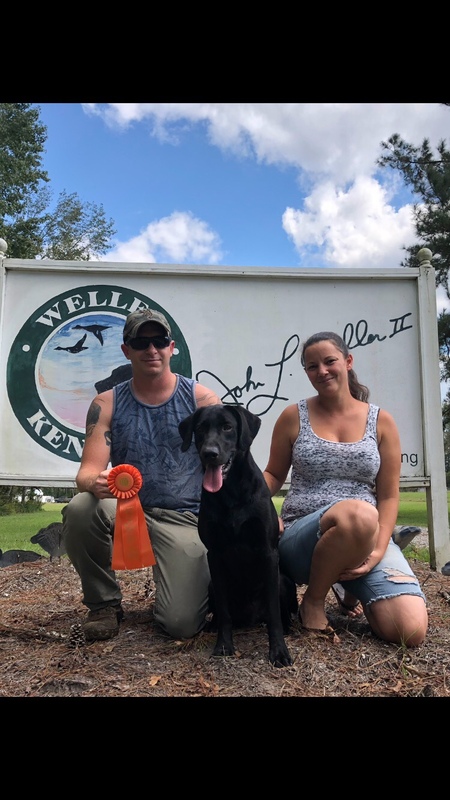 I lucked out though he is just a awesome dog with work drive for days it’s just trying to keep up with all the work and drills to keep him up to par I would hate to guess how many wagon wheels and double t patterns we ran last week alone.